Zune music recovery software is designed to recover lost or missing music, video, picture files and folders from Microsoft brand of portable Zune media player. The software extends support to all major storage capacity (including 4, 8, and 16 GB flash drive and 30, 80, and 120 GB hard drive) for data recovery lost due to Zune to Zune Wi-Fi networking and support all major audio, video and image file formats including mp3, mp4, aac, m4a, jpeg, mov, wmv, asf etc. Pro Data Doctor music recovery software is safe read-only and Non-Destructive retrieval utility for video songs and still images revival from your favorite music player lost due to human error or any virus generated data loss. The music recovery software is very easy to use and provide thumbnail preview of the recovered video, pictures, songs, file snaps and all other previously existing data on your Microsoft Zune audio video player. Recovers lost or deleted music files and folders from Zune media player. Data recovery support when lost due to Zune to Zune wireless connectivity. Support all major zune disk storage capacity. The software support to all major audio, video and picture file formats including mp3, mp4, m4a, mov, m4v, wmv, jpeg etc. 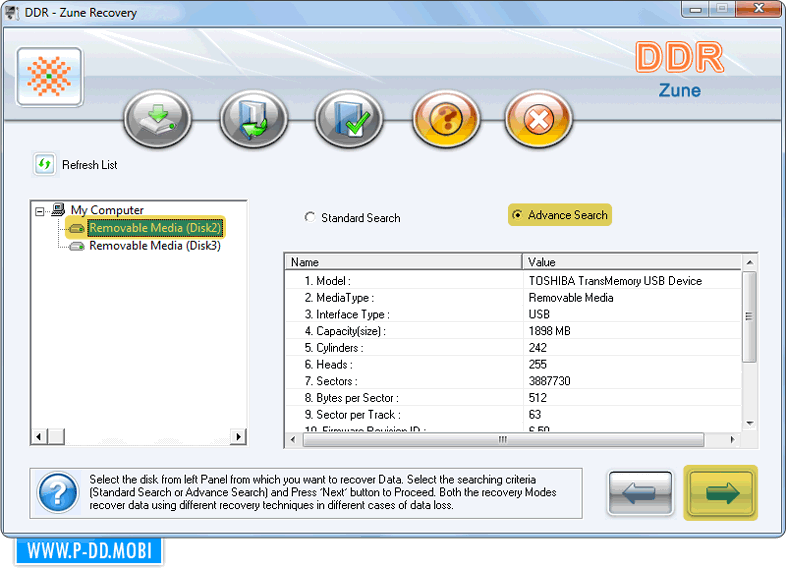 Data recovery support to accidentally formatted zune memory or when zune music reset operation performed. Provide Thumbnail preview of the recovered files and directories. Data recovery support lost due to any virus attack, error message or human fault. 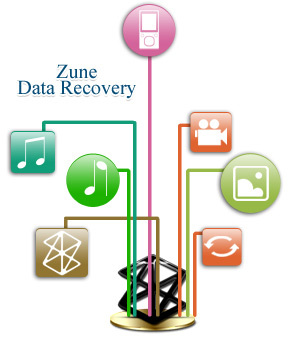 Safe and easy to use zune music recovery software.